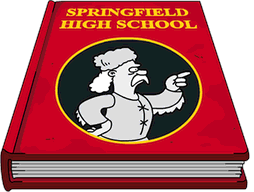 Another event in Springfield means it’s time for another Mystery Box! This time around we’re going with an Asian Wonders theme box. So for 50 donuts, you can have your shot at a variety of Asian inspired premium characters, decorations, and buildings from the past (mostly Around the World Event/Lunar New Year), 50 Donuts is equal to or less than the initial value for each item. Americatown w/ Kumiko & Sailor Kumiko Costume- Originally 135 if you have Kumiko, 175 if you don’t. Should I Buy American town earns $500, 45xp/24hrs. Himeji Castle- Originally 150 Donuts Should I Buy. Himeji earns income every 4hrs and CBG has a task there. It is MASSIVE though. Royal Tokyo- Originally 80 donuts. Should I Buy. Royal Tokyo earns $175, 18xp/8hrs and Milhouse has a task there. The Happy Sumo w/ Akira- Originally 100 donuts. Should I Buy. This was a great get at 100 donuts, even better at 50. Chinese Acrobatic Theatre- Originally a prize with the Casino Event. Details. Chinese Theatre earns $200, 20 xp/12hrs and Wolfcastle has a task there. Mr. Sparkle- Originally 100 Donuts. Should I Buy. Mr. Sparkle is a full character with a complete set of tasks & questline. Chinese Junk- Originally 75 Donuts Should I Buy. Chinese Junk earns 2.5% bonus on cash and XP. Dragon Bundle- Originally 100 Donuts. Should I Buy. Dragon Bundle earns 2.25% bonus on all cash and XP each Dragon, so 6.75% total. Great Wall Tower- Originally 60 Donuts Should I Buy. Great Wall Tower enables you to build more wall sections. The main tower earns 2.25% bonus on all cash and XP. And that’s it my friends! 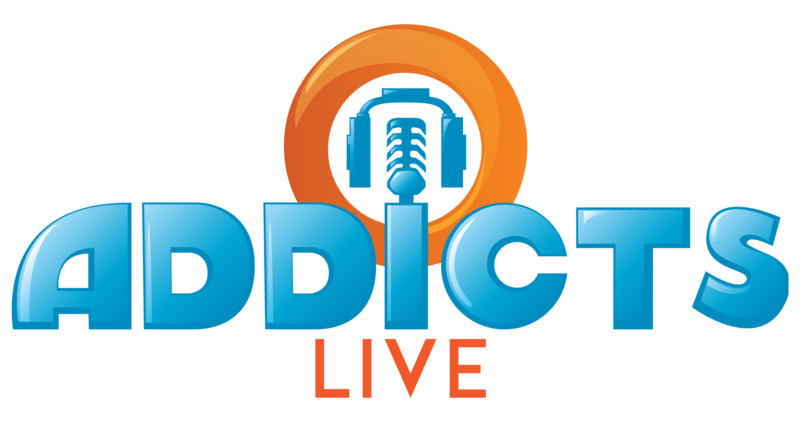 The details on the Asian Wonders Mystery Box…. This entry was posted in Buildings, Characters, Decorations, Donuts, Mystery Boxes, Should I Buy, Tips and Tricks, Updates and tagged How do I get Kumiko?, Is the Asian Wonders Mystery Box worth it, Tapped Out Tips and Tricks, The Simpsons Tapped Out, The Springfield Jobs Update, TSTO Addicts, TSTO Heist Event, TSTO Springfield Job Event, TSTO Springfield Jobs, TSTO Tips and Tricks, Whats inside the Asian Wonders Mystery Box. Bookmark the permalink. So I got the Great Wall item and it didn’t give me a %bonus? Has this changed? For the mystery boxes, I group the items in to three buckets. Something I would be disappointed in getting, indifferent, or excited. I am a casual KEM farmer, so I only play mystery boxes that the my excited bucket is more or equal to the disappointed bucket (and I quit once I’m ahead). This stategy has been pretty good for me. Some boxes i dont play because the odds are bad. Valentines box is the only time I got burned (I think it was 3 bad to 6 great) and won all 3 bad items in my first 4 turn. All that was left was characters, so I spent all of my donuts to empty the box. For this box I had 2 bad items, 2 OK items, and 2 great items available to me. I won the Chinese junk first (OK item. It’s unique, decent bonus %). So I played again and got the dragon bundle (great item, great % increase). So I’m walking away happy. Those are the only 2 items in my box. I passed on the dragons before because of the price but envied all my neighbors who had them. The junk is in the ok box, I’m going for it. Btw- same rationale, want, meh/ok, don’t want/disappointed. What’s the percentage? How many donuts am I willing to gamble? How does the percentage change after a miss? The mystery box was a brilliant concept for EA from what I can see. I think you have to feel happy about every item to gamble on these mystery boxes. It’s a lot of donuts to lose on something you don’t like, unless the bargain you’re getting in the rest makes it worthwhile. I’ve actually worked to clear out several so far (including this one) and been as happy as the proverbial clam. I got some nice bonus items and income-producing characters and buildings. And I finally got Barney! And the Murderhorn! And strange little Kumiko! And Mr. Sparkle! I could really use Mr. Sparkle here in realspace. I could only do six tries on one of them recently and really wished I had time to clear it out. But I’m too cheap to use realspace money so I have to harvest donuts by KEM farming. I concentrate on getting my game cash up so I can plant more KEM gardens when needed (if I plant two more, I lose about a million dollars per day but gain 18 donuts per harvest). Only 3 things in mine.. Himeji Castle, Royal Tokyo, and Chinese Junk. I wouldn’t mind having Himeji or Royal but I don’t have anywhere to put them. Also the risk of getting Junk is totally stopping me from opening. I bought two and got Royal Tokyo and Chinese Junk. I wasn’t going to get any more, but I read your SIBs and liked the percent bonus on my remaining items. Now all I have left to get is Americatown which I pretty much have to do because who can pass up a character/building combo for 50 donuts? Only two things in my box. Pass. First box I got Himeji Castle. Second was the Junk. Then, thankfully, I got Americatown with Kumiko & Happy Sumo with Akira! Tempted to try for the Dragons or Mr. Sparkle…but think I’ll save my remaining donuts for Act 2. Yeah! Got the Himeji Castle! Enough for me! It amazes me. I have purchased the mystery box twice each in my B and C games and I have received both the same items. That does not seem random to me. Kind of fishy. A friend of mine and I started playing at the same time 2 years ago, so our boxes are more or less identical. Several times we have experienced getting the same stuff out of the box. Eg last event we both bought 5 boxes – 4 of them were the same. To me it seems like the items have different statistical chance. Anyone know if that is correct, or have you noticed same pattern? The only one i don’t have is the Great Wall. I chose not to spend the money for it. If I didn’t have all the characters already I would have though. The Tower is what you get for the Great Wall and it has a 2.5% bonus. It isn’t very big so I didn’t have any problem stashing it in my chaotic town. You can build more parts if you want, of course, for game cash. I already had everything except the Great Wall Tower so I went ahead and got it. I kind of regret it. I really don’t have any place in my town for the wall and the non-straight sections makes it hard to place in a confined section. I was going to pass, but after reading this article I decided to give it a shot. First try got Americatown w/ Kumiko, which was pretty sweet for 50 pastries. Dd 2 more, and got the Junk and the Tower, which are kind of mehhhh…, but OK. The Chinese Junk has a 2.5% bonus, which makes it desirable for me. I laughed about that the first time that thing appeared – somewhat confirms my suspicion that they run the texts through a translation engine, rather than using human translators. Wow, thank you for your support of TSTO. I just can’t afford it, but it would be fun to be able to do that. Cool that I have those same 3 items in my mystery box. But holding off because I really just want Royal Tokyo, and that interest is lukewarm. I have most of these items. There are three I don’t have. Ironically they are the same ones you have pictured above. I might take a chance on the box at the end of the event if I still have some donuts to burn. I wouldn’t mind grabbing any of the three at a 50 donut price tag. 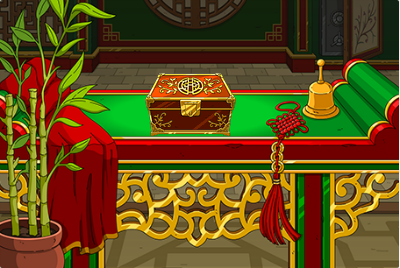 It would have been nice if they included Ling Bouvier or crouching Panda hidden egg roll in the box. I love the themed mystery boxes! 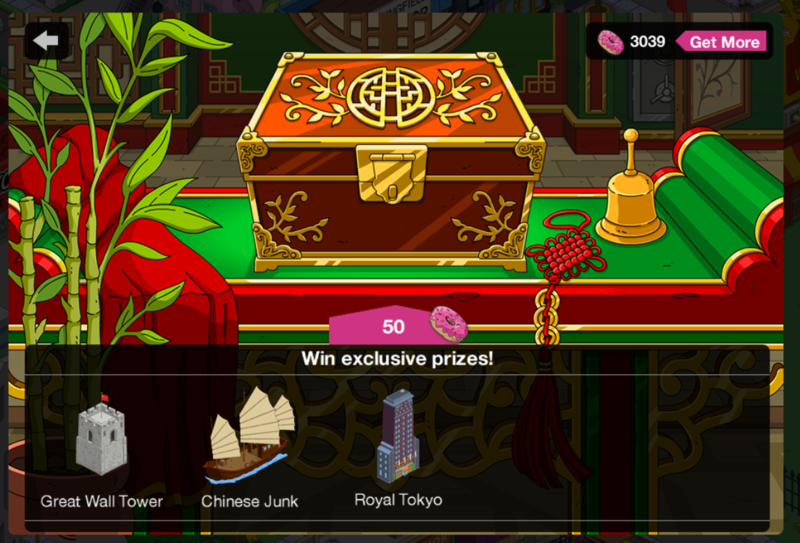 I have gotten Himeji Castle, Mr. Sparkle, the Chinese Junk, Americatown, and Royal Tokyo. I only have two more items left to buy, the dragon bundle and the Happy Sumo. These are all great bargains. But I’m taking a break from the box to save up for The Pope. 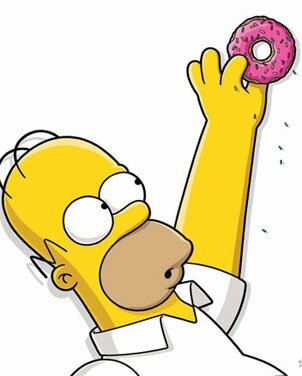 I can’t let him go by.. should have enough donuts by later today… and then I’m back to the Mystery Box. Just bought my first box and I received Americatown w/ Kumiko & Sailor Kumiko Costume. A happy tapper over here!